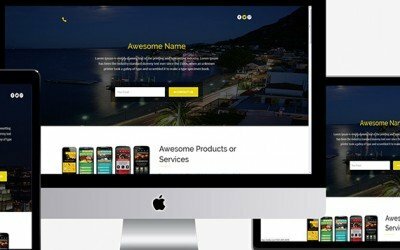 Create your perfect site with the Best Website Builders available on the market. Let’s face it; there’s no need to hire a professional designer, developer or experienced web design company to make your website for you, just use any of our recommended platforms. Website creators are tools that allow the construction of websites without manual code editing. See this detailed comparison chart to see how they compare with each other, and which one is perfect for you. Even if you have no clue where to start when it comes to web development, we’ll help you get up and running in no time. 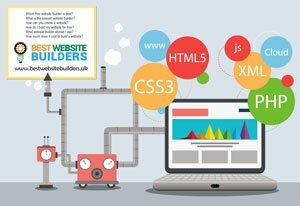 Not sure which is the best site builder? So far, we’ve tried and reviewed 30+ website builders. Everything we’ve found out goes into this guide. 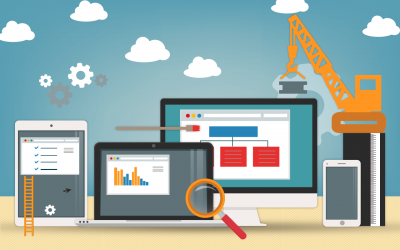 Below are a few of our favourite website creation tools on the market. Also, keep in mind some of them are free, but every free website builder on our list also offers a set of premium packages, many of which include more space, bandwidth, and a hosting of additional features. The premium plans also remove unwanted advertisements on your web page. *The prices are converted from US Dollars. 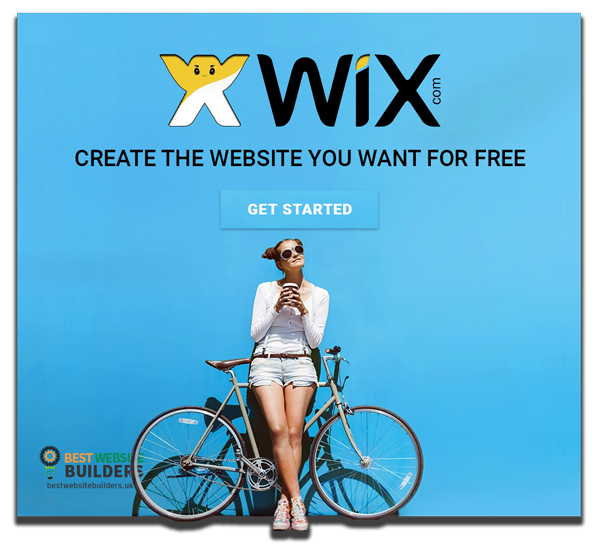 Wix is another popular cloud-based website builder with over 110 million registered users across 190 countries. It offers ease of use combined with innovative “drag and drop” website builder. We have ranked it as the best website builder for the great features they offer, the hundreds of free ready made themes you can use out of the box, the reasonable pricing and their constant thrive to improve their site creation platform. Wix also focus on SEO so that you site can be easily found in the search engines by your readers. Read our Wix review here. Jimdo Website Builder was created back in 2007. It is based out of Germany, where their team supports more than 8 different languages. In recent years, they have become one of the major website builders worldwide with more than 20 million websites already built with Jimdo. Read our Jimdo review here. Weebly Website Builder was founded in 2007 and is privately funded by Sequoia Capital, Baseline Ventures, Ron Conway, and Y Combinator. Weebly has more than 40M Weebly websites and it is growing. Read our Weebly review here. Site123 Website Builder is the perfect solution if you are a beginner and want the easiest, most professional, web-building tool. Founded in 2016 with around 1 million websites online. 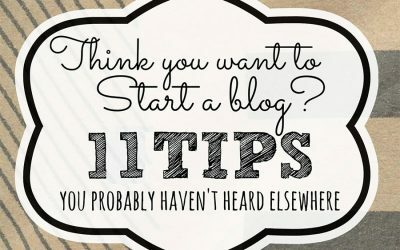 Site123 features a lot of great themes you can start your blog with and is very easy to use. They grow fast because the platform is fast and inovative and offers a lot of advanced features at a good price. GoDaddy is best known for its inexpensive Web hosting services and cheap domain name registration, but the hosting giant also offers a good website builder. It is easy to use and a great option if you are on a limited budget but rquire advanced features. Read our GoDaddy review. All these you can the with basically no programming skills. 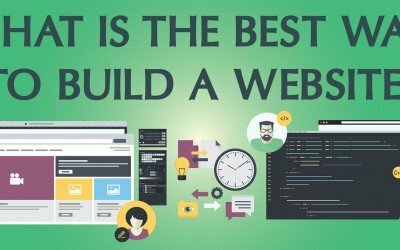 To choose the best website builder you have to determine whether you are a: developer, designer, designer–developer or you are simply a non-technical person. Have you figured out which you are? Okay, Wix is best for the non-technical – no programming skills required and a lot easier to use than Open Source content management systems like Joomla or WordPress, which are best for developers. Wix is the most widely-used online website building softwares. Its focus is on providing a beautiful, responsive website within several minutes — without having to be a professional designer or developer. You can read our Wix Review here. 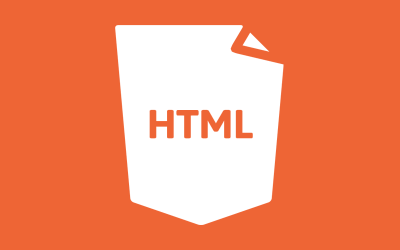 These Website Builders put the full power of HTML and CSS at your fingertips so you can have complete control over your designs and are perfect for developing professional sites from scratch. In the first category is online tools provided by web hosting companies – online site builders are designed for smaller website projects. This means the user doesn’t require any special programming skills or other technical knowledge, such as knowing how to install a CMS (WordPress, Joomla, Magento and etc. ), apply a template or create a database. The second category is software which runs on your computer, creating pages offline and later you can publish these pages on any web hosting company. 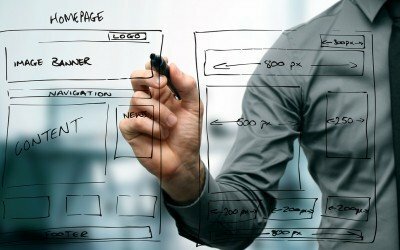 Do you need to be a good designer to use Website Creators? Every website creator tool offers professional templates designed by their team of designers for every type of website and designer skill set. You can also take a blank website and create new, beautiful website from scratch. 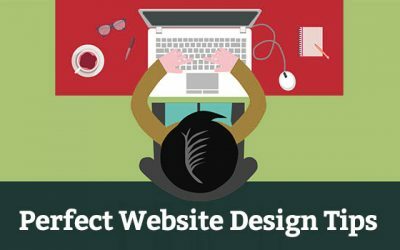 If you take Wix for example, they have Wix studio, home of their designers, which is not available for the design itself, but they will be glad to connect you with a league of web design experts who are available for hire and specialize in designing with Wix tools for a special customization. What’s the difference between Free and Pro Service? All these website building platforms, including Wix, Jimdo and Weebly offer a completely free login, but the secret is that you have to accept certain limitations. A free account gives you access to the majority of the features on most of the site builders, but you have tiny web space and bandwidth for your web project. How do you suppose a company that offers free website builder and hosting to make any money to run their operations? The answer: Through advertising. The free website builder tools insert advertising into your page and you don’t have control over what advertising is shown. 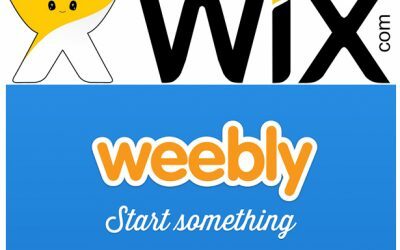 Wix and Weebly – Who Does It Better?